Each year, more than 2,500 exhibitors participate in CanGift fairs across Canada displaying hundreds of thousands of products from international name brands to unique, local and handmade goods. 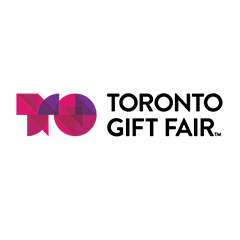 CanGift fairs are made affordable through discounts on travel and accommodation. Retailers also benefit from an exclusive program designed to help save time and money on shipping to their customers. This entry was posted in 2018 Shows, Show Resources, Trade Shows and tagged cangift, Gift Fair, trade show display. Bookmark the permalink.